Accompanying congregational singing at the organ since 1965 is Mrs. Betty Smith. Betty began her musical “career” with piano lessons at age seven, but her passion was to play the organ. 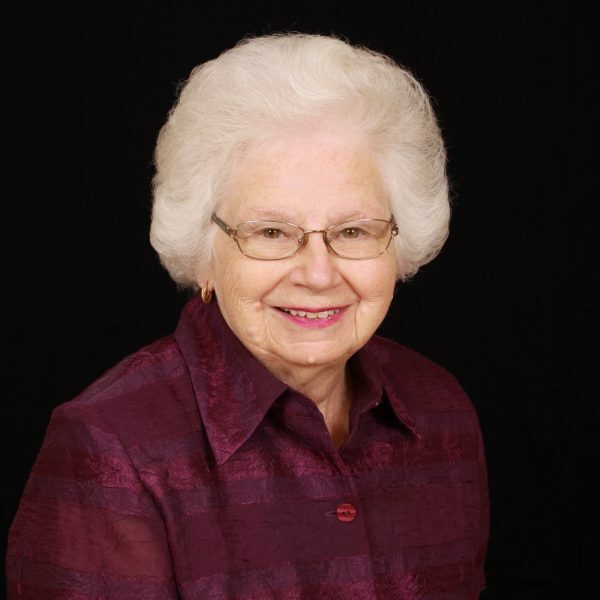 After having been given only some basic instruction, Betty became the accomplished organist she is today with countless hours of practice at church on her own. Pastor Dallas and the entire church family feel gifted each week by Betty’s radiant smile, love for the Lord, and brilliant musical talents!